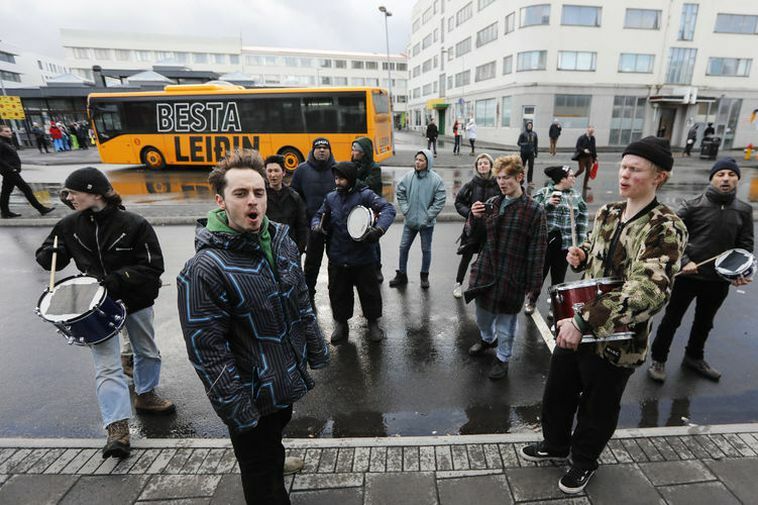 Police interfered with around 30 protesters who were standing in front of doors at Alþingi, the house of Parliament in Reykjavik. Three people were arrested. 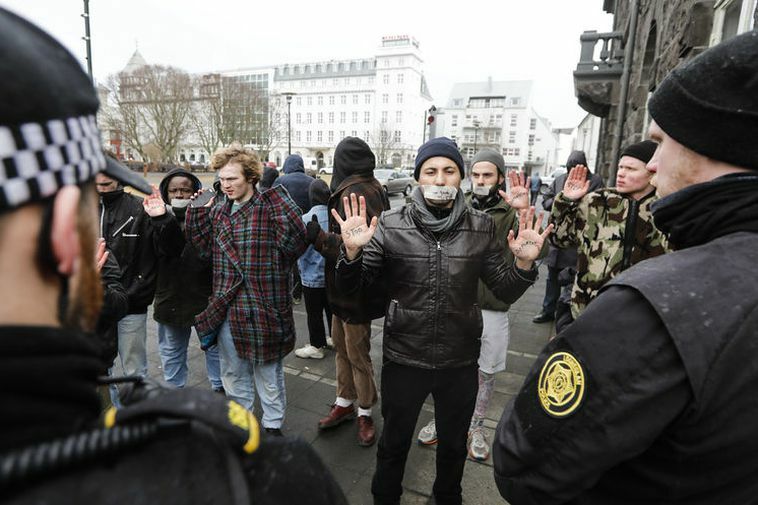 Chief of Reykjavik Metropolitan Police, Ásgeir Þór Ásgeirsson said that "they can protest of course but they cannot block the entryway to Parliament." The protesters were members of the No Borders group. According to Ásgeirsson despite police asking several times for them to move, the three people stayed put. At around three pm a group of protesters moved to the police station in Hverfisgata to protest.